We are excited to announce that Weds Night Fights (WNF) is an official qualifier for the Summit of Power on April 11, 2018! 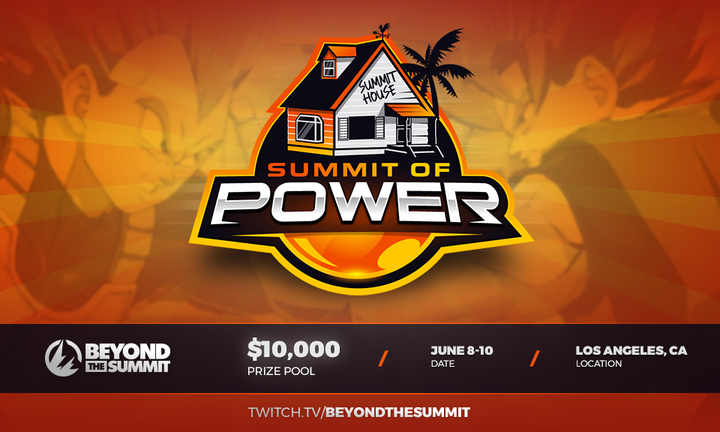 The WNF Dragon Ball FighterZ champion that night will respectfully earn their spot at the Summit of Power this June 8-10, 2018 for a chance at $10,000 in cash. We are looking forward to having one of our finest Dragon Ball FighterZ players represent WNF and the West Coast this year. Good luck to all competitors!